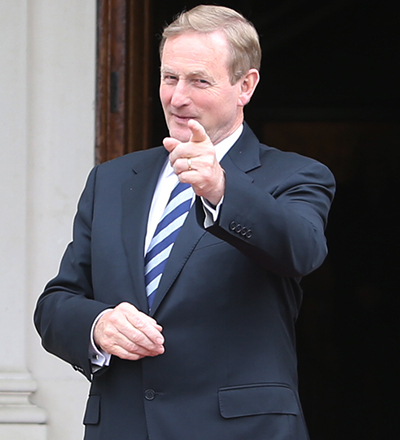 In 2002, Enda Kenny was forced to issue a public apology after he used the word the 'n****r' in a cocktail bar while on holiday in Morocco, referencing African liberation hero and former DR Congo Prime Minister Patrice Lumumba. One of the cocktails on a drinks menu was a 'Lumumba', and when the barman was asked who it referred to, Mr Kenny recalled the Moroccan Lumumba was "some n****r who was killed dans la guerre [in the war]" to what has been described an embarrassed audience, with Mr Kenny quickly adding that his joke was "not a racist story". Kenny later "unreservedly" apologised for his remark saying that he had no excuses and had "failed to exemplify my own standards and the standards of a party committed to diversity". Mr Kenny’s blushes continued when it was revealed some members of Mr Lumumba’s family were living in Dublin at the time. 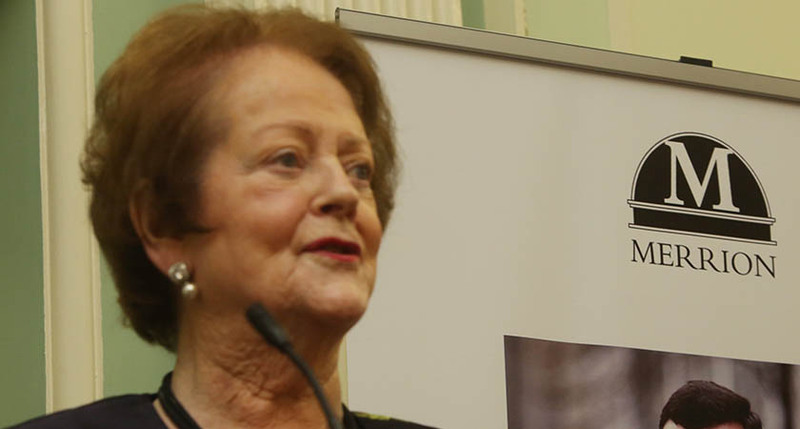 In 2006, Mary O’Rourke was savaged for referring to her campaign helpers as working “like blacks”. 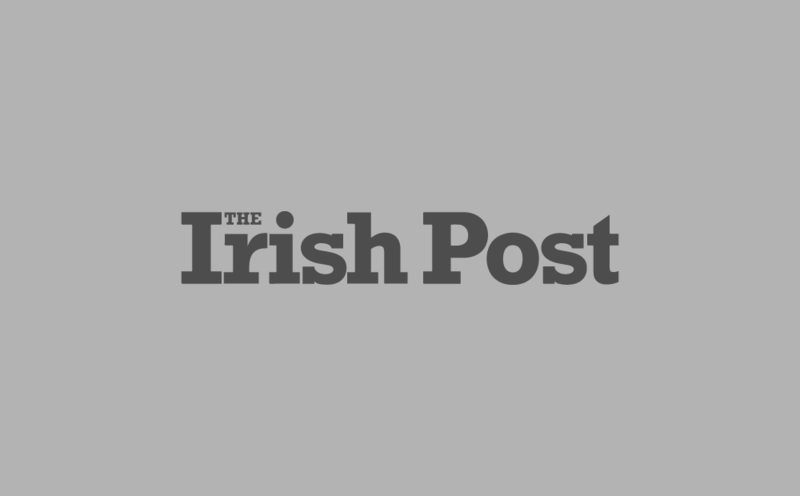 Writing at the time, an Irish Independent journalist commented that the phrase (used while thanking her campaign workers for getting her selected on the Fianna Fail general election ticket for Longford-Westmeath) "drew loud groans from the crowd." Later O'Rourke said she meant "that they worked very hard." 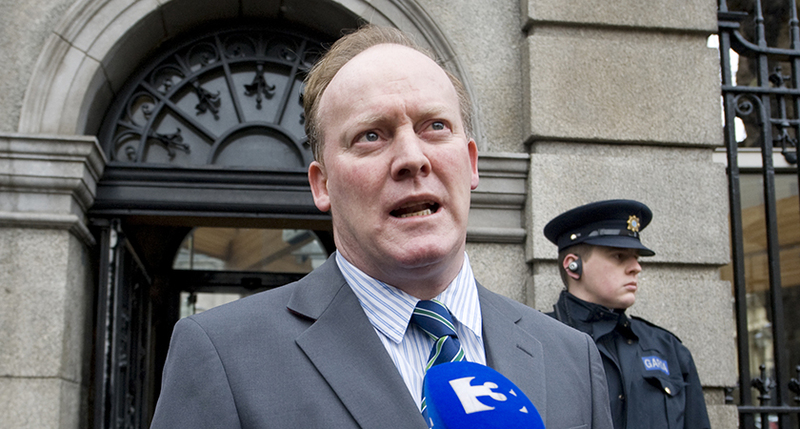 In 2005, Conor Lenihan, who happens to be Mrs O'Rourke's nephew, shocked the Dáil with an infamous gaffe that managed to insult all of Turkey. “Stick to the kebabs,” he sneered at Joe Higgins, who was defending the rights of Turkish GAMA workers. In 1999, as the Celtic Tiger was begging to stretch her legs, Padraig Flynn made viewers of The Late Late Show gasp as he was questioned on his salary, expenses and living arrangements as Ireland’s EU Commissioner. “I get, give or take, it works out at about, with expenses IR£140,000 a year, and I pay 30.3% tax on that so it’s about net about £100,000 and out of that £100,000 I run a home in Dublin, Castlebar and Brussels. 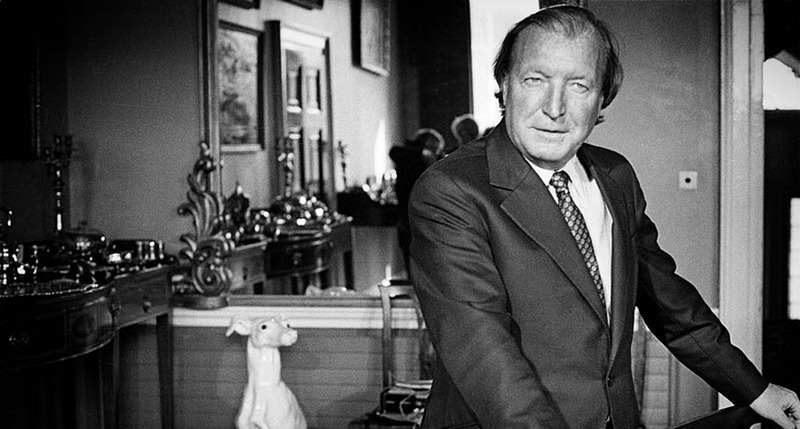 "I wanna tell you something….try it sometime" , he told host Gay Byrne and the audience who failed to sympathise with him when he expressed how hard it was to pay for "the cars, the three houses...and a few housekeepers"
In 2001, it was revealed that Charlie Haughey was questioned in detail by the Moriarty Tribunal about £15,000 debited to the Party Leaders' allowance account in respect of exclusive Parissiene shirt company Charvet when he gave evidence behind closed doors. In a transcript read out to the inquiry, counsel for the tribunal, John Coughlan SC, said that in 12 months in the 1990s there was £15,832 debited to the Leaders Allowance Account in respect of Charvet Paris. In 1980, Taoiseach Charles Haughey prepared the nation for a tough budget in a ministerial broadcast.Staring down the barrel of a camera he warned the citizens of Ireland that “as a community, we are living away beyond our means”.